Master Mark Hutton teaches a class on kicking for those over 35 years of age. 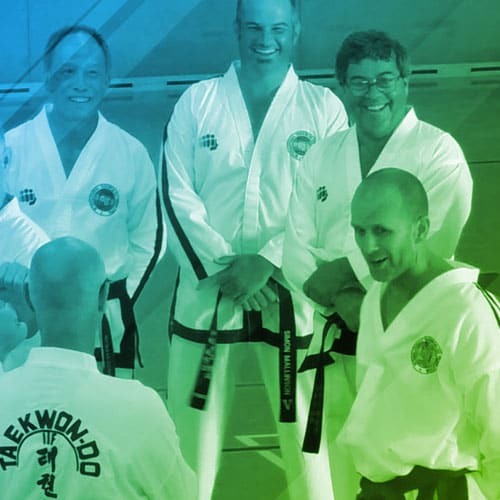 Master Mark Hutton teaches an enthusiastic group of over 35 year olds how they can help achieve their goals in Taekwon-Do, by way of a unique attitude and training method. One of his favourite and most famous sayings is... "Get it done!" and this is emphasised in the class. 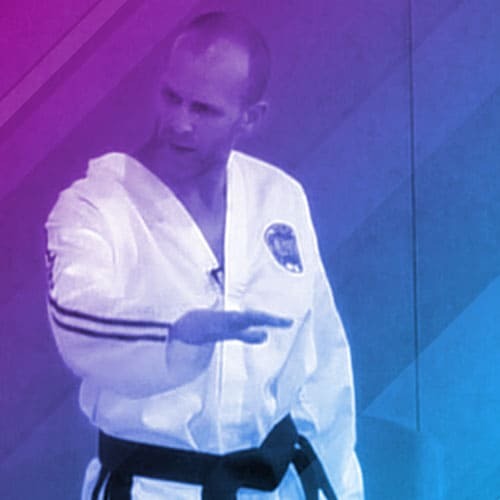 Master Hutton, in his 50s himself, is an amazing example of achievement through hard work, and this session is a further insight into his past struggles, fears and ultimate success. 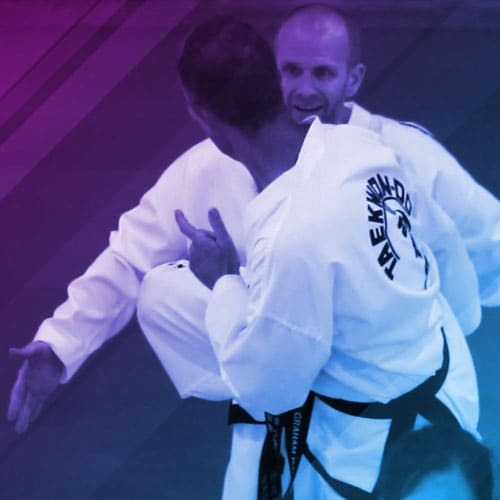 An inspiration for all students of Taekwon-Do. Shut up and get it done!